Are receiving conventional treatments for hypothyroidism -- such as T4 and Armour – but are still feeling badly. 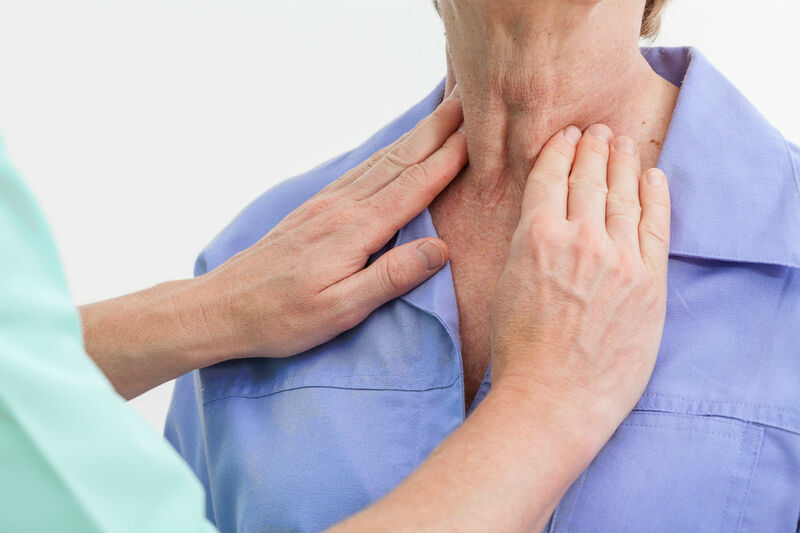 If you have not yet explored conventional treatments for hypothyroidism with your primary care physician or endocrinologist, you should do so before making an appointment here, as these commonly prescribed medications will work for many people. Treatment at NIHS is best suited for those who are not feeling better from these traditional approaches. Hypothyroidism, or underactive thyroid disease, is a common condition affecting millions of people. 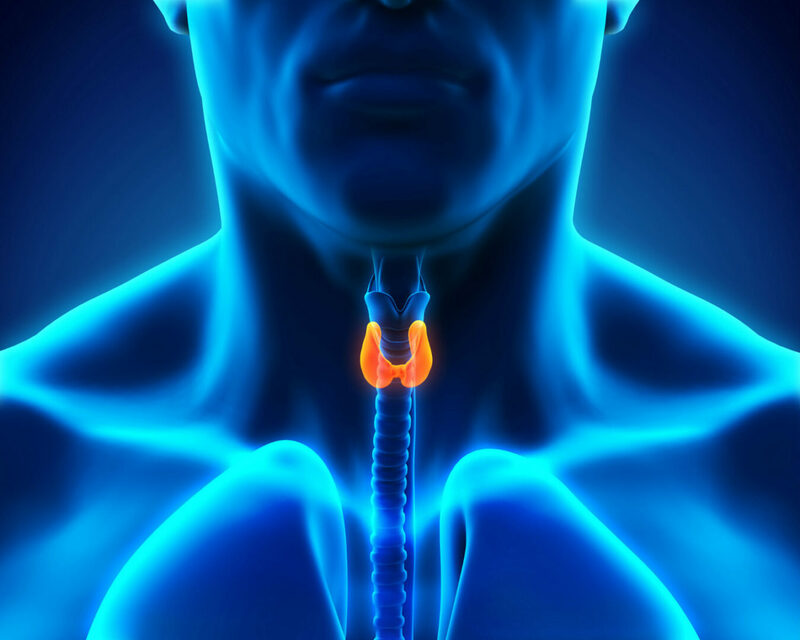 It occurs when the thyroid gland does not produce enough thyroid hormone to satisfy the rest of the body's needs. The body responds to this insufficiency by slowing down its rate of metabolism -- the process by which we create energy from food. With reduced energy, hypothyroid patients often feel sluggish physically and mentally. Sudden weight gain is also common as the body may sharply reduce the amount of food it burns. With severe hypothyroidism, patients may feel barely able to move and experience significant "brain fog" that affects their work and everyday interactions. Other common symptoms include muscle aches, hair loss, digestive problems (constipation, irritable bowel), severe PMS, sleep problems, anxiety, and depression. Dr. Katz takes a functional approach to treating hypothyroidism, one that relies on an active partnership that you'll forge with her to determine what works for your particular chemistry. When you become a new patient, Dr. Katz will meet with you for an in-depth consultation to understand what you're feeling now, how these symptoms have evolved over the course of your life, and what your health goals are going forward. In advance of this meeting, she will study your relevant medical history, and may order lab tests. At the conclusion of the first consultation, Dr. Katz will recommend an initial prescription to help your thyroid hormone levels. 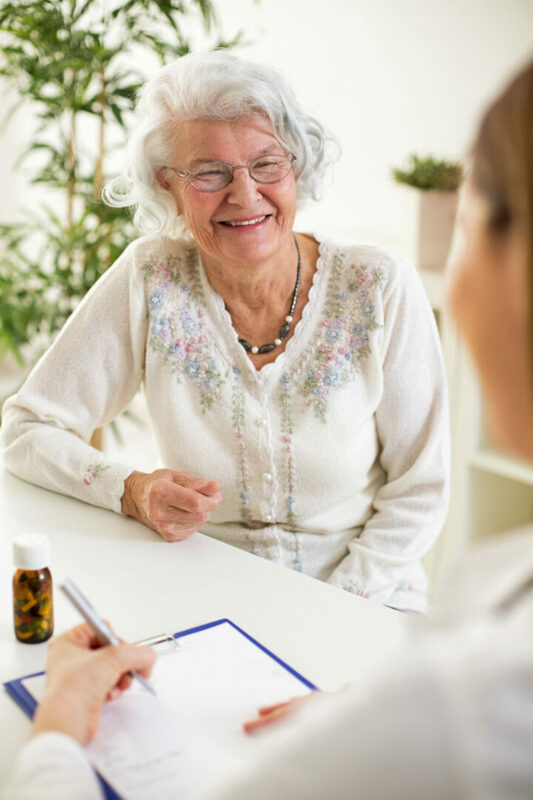 She will want to hear from you soon after about how you are doing, and will work with you to adjust medications until you are feeling better. Once your hypothyroidism is controlled, Dr. Katz will help you stay in control during maintenance appointments. She requires these check-ins at least twice a year -- for remote patients, one may be by phone -- to ensure the continued appropriateness of the prescriptions she writes. In addition, Massachusetts law requires her to see you in her office at least once every 12 months in order to prescribe for you.